Students who are creative, organized and likely to approach problems logically, and are interested in software should explore exciting training and career opportunities in information technology! The Cybersecurity Operations program is a two (2) year program, which introduces students to the basic desktop systems concepts, basic server system concepts, network design essentials, network media, networking standards and models, installation of network administration functions, and performing network management and security functions. 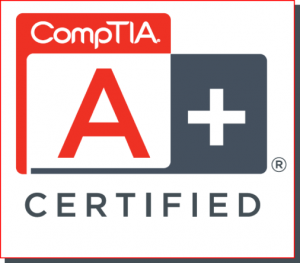 Students will have the opportunity to taker the Certification examinations sponsored by the Computing Technology Industry Association (CompTIA) such as, Security+ Certification and Network+ Certification Examinations.